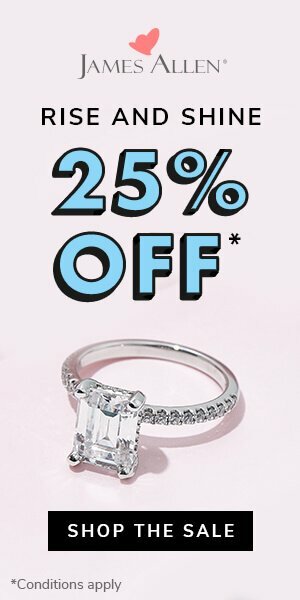 I am looking for a 1 carat or larger G color Princess cut diamond for $6000-$6500 budget. 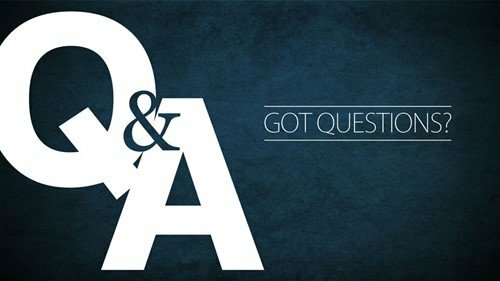 What clarity and cut grades should I be looking at? 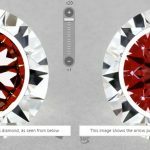 Why are cut grades for Princess diamonds not listed on the certs? 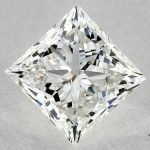 Can I trust the cut that James Allen lists with the diamond? I have some good news for you. Given the size and color\clarity grade you are looking for I think your budget is a bit high! 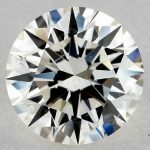 You should be able to find a beautiful diamond in the $5000-$5500 range. 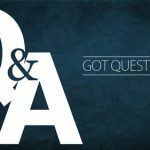 As for clarity I would stick with a VS2 if possible. 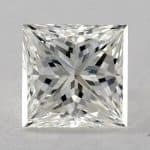 In many cases you can even drop to an SI1 with a Princess cut and still find a clean diamond and a great value- as a rule of thumb I start out looking for VS2. 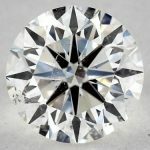 I do think you can afford to go down in color to H (and even I ) without sacrificing and having the diamond look yellow. 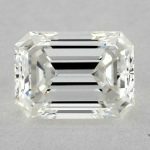 As for Princess cut not being on the certification- no fancy shaped diamonds have Cut listed on the cert. 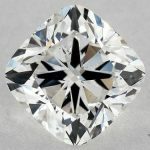 There is a broad leeway given to the retailer in terms of specifying the cut grade and you do need to be careful. One thing to look at (at least in Princess) is that the ratio of the length to width be as close to 1 as possible. 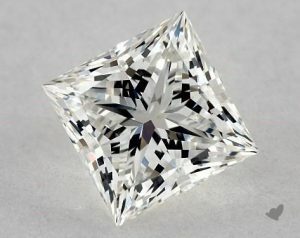 The closer to one you are the more perfect square the diamond is. I would not recommending going with anything over a 1.05 ratio. 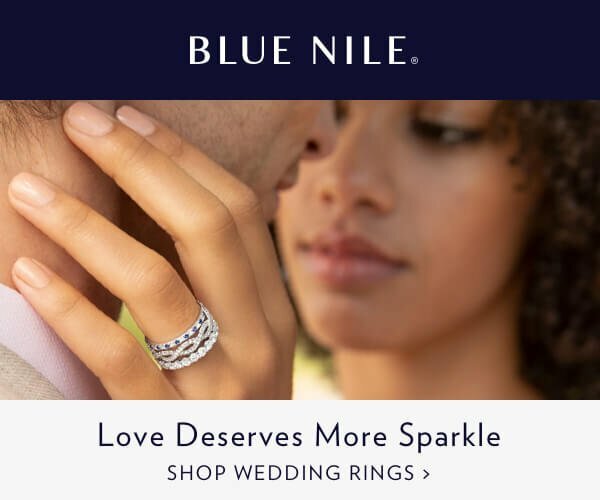 So if the length was 5.3 mm, don’t look for a diamond that has width below 5 mm or even 5.1 mm.